In the world of filters and filtration, Beta Ratio plays an important role. There have been complaints of breakdowns in hydraulic systems mainly due to the improper Beta Ratio and high levels of substantial contamination. Beta Ratio brings in the effectiveness of the hydraulic system. It aids in the prevention of failure of the filtration process. The life expectancy depends upon the water consumed. With preventive measure and high rate of particle removal, filters must be well equipped with the huge proportion of substantial and particle removal. It is the Beta Ratio, a rating system that helps the parties, the filter manufacturer as well as the filter user, to get the correct picture of the apt filters to use. It makes a user understand how the numbers of particles present in per unit volume may affect the entire system. Ndis the number of particles larger than x mm per unit of volume downstream. It is necessary to know how Beta Ratio stability of a filter to see how the Beta Ratio is maintained at pressure drops above the limits of the normal operating range. A well-drafted filtration strategy can also benefit in retaining the Beta stability. It can be done by keeping the proper cleanliness of the system. Besides, selecting the right filter elements also play a crucial role. Such factors must be taken into consideration only after seeing the multi-pass test results. Beta Ratio helps inaccurate comparison performance of liquid filters. It helps in identifying the efficiency of the filter in removing specific sizes of dirt particles. It is this analysis that benefits the engines, hydraulic systems to get going and prevent from breakdowns. The analysis works objectively to aid oil, fuel, and hydraulic filters to meet the strict performance indicators. With Beta Ratio information on dynamic efficiency, dirt holding capacity, clean element pressure drop, extreme pressure drop etc. can be expressed. 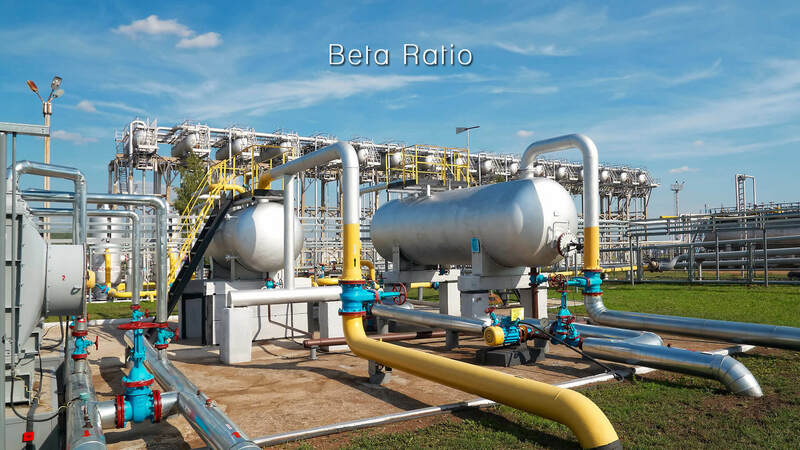 The Beta Ratio testing is performed under industrial standard procedural rules and regulations. Besides, the Beta Ratio of filter changes as the collection of particles keeps increasing. The filter automatically does become more efficient hence. The manufacturers of filters and filtration procedure display the Beta Ratio as a sign of care and quality.